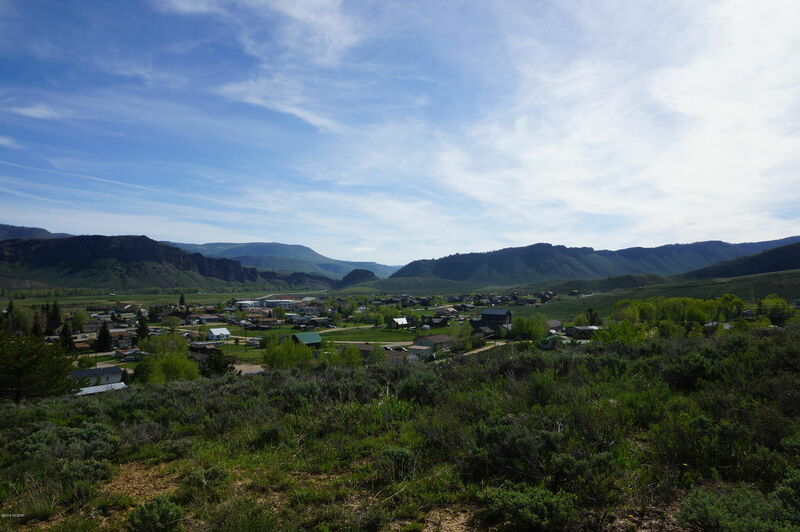 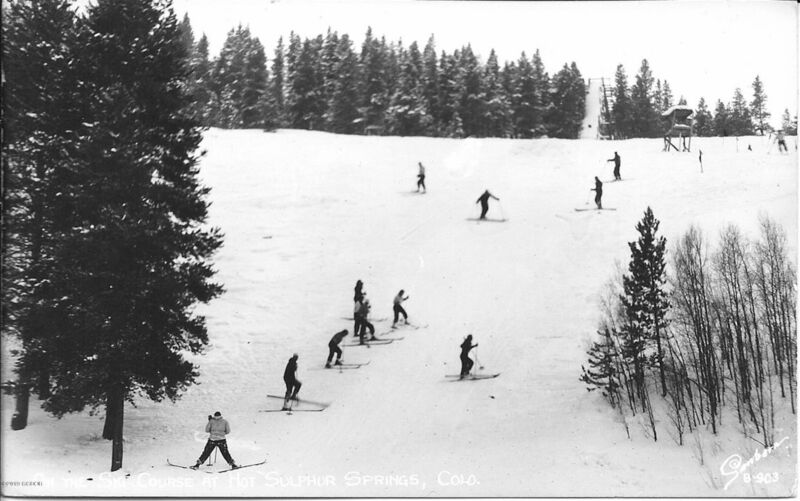 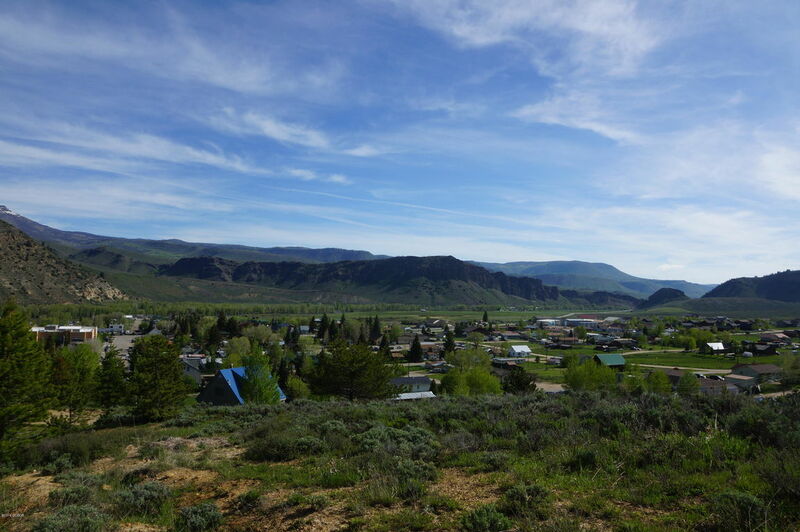 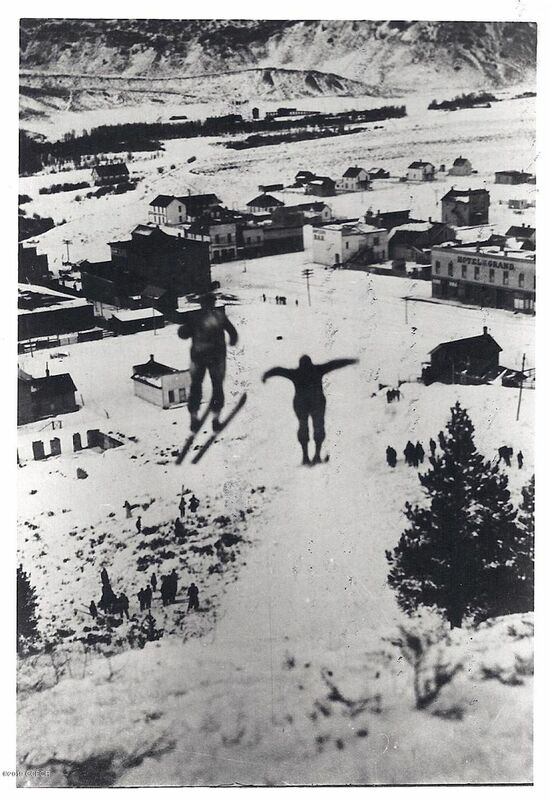 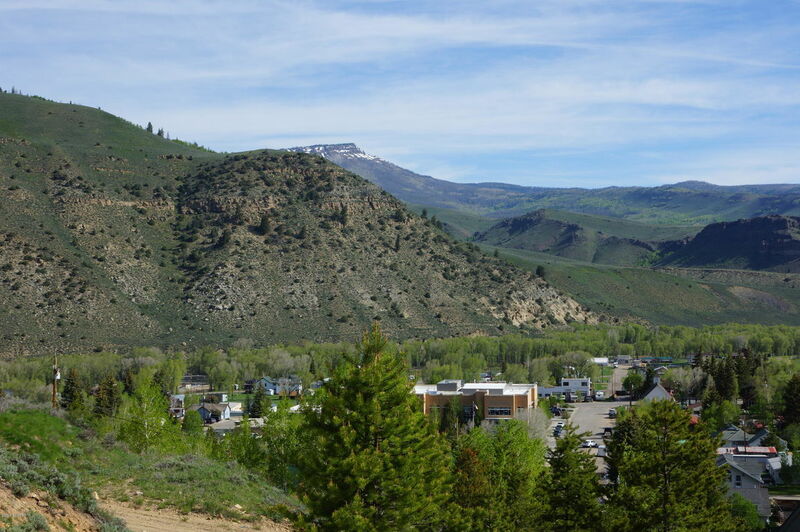 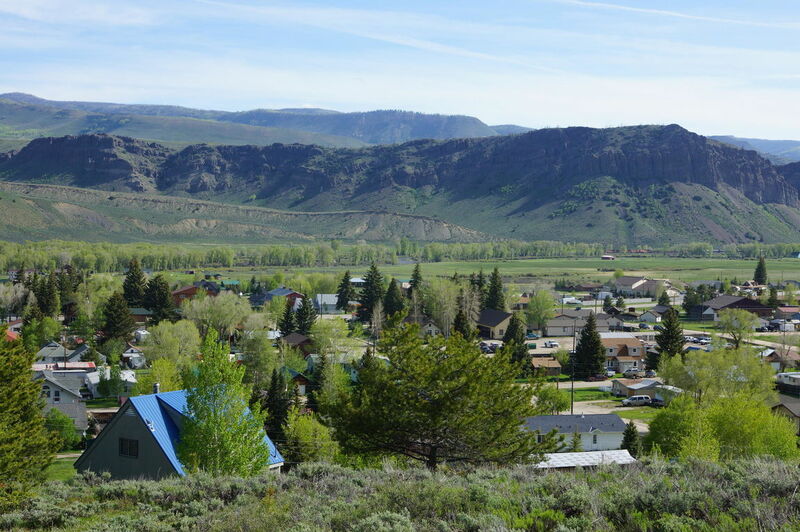 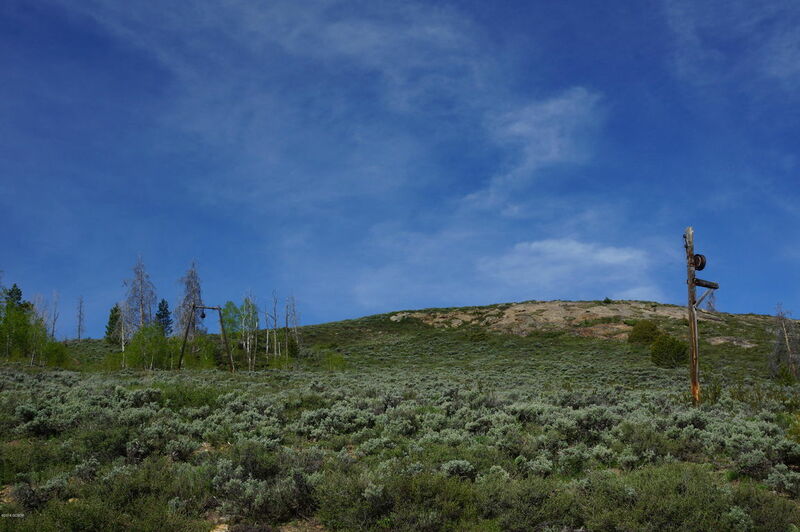 Own a piece of skiing history in Hot Sulphur Springs! 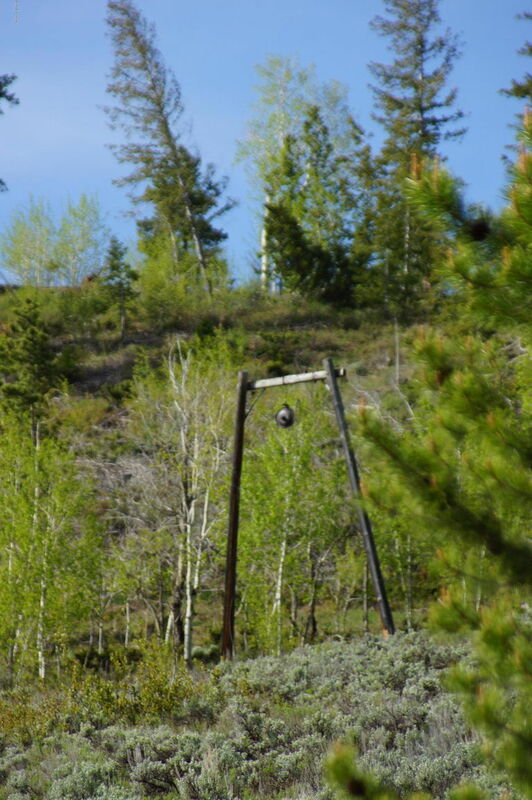 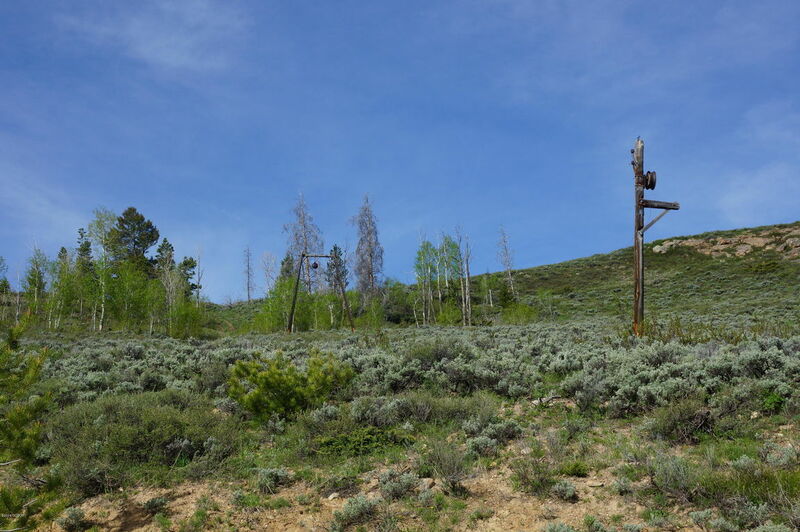 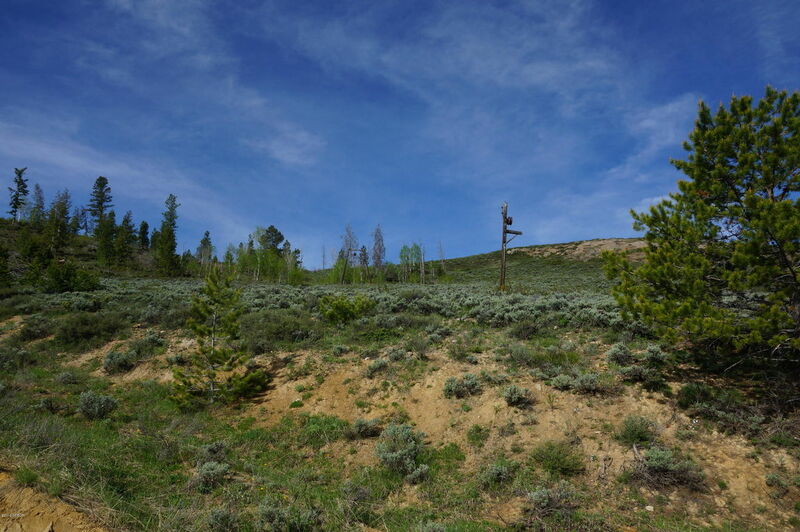 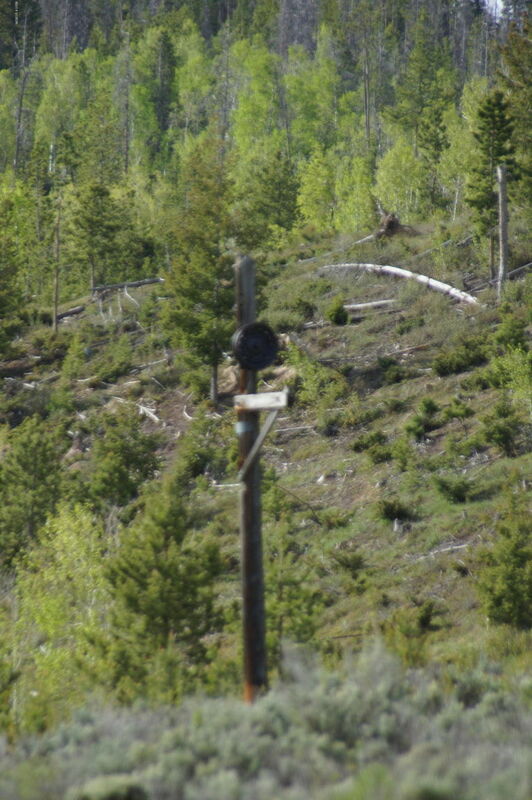 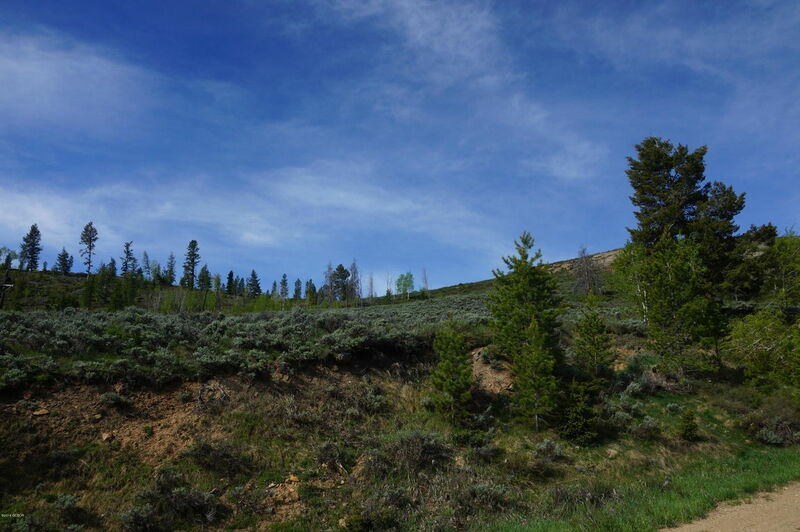 This property was the Maggie Hill Ski Run in the '40's and '50's! 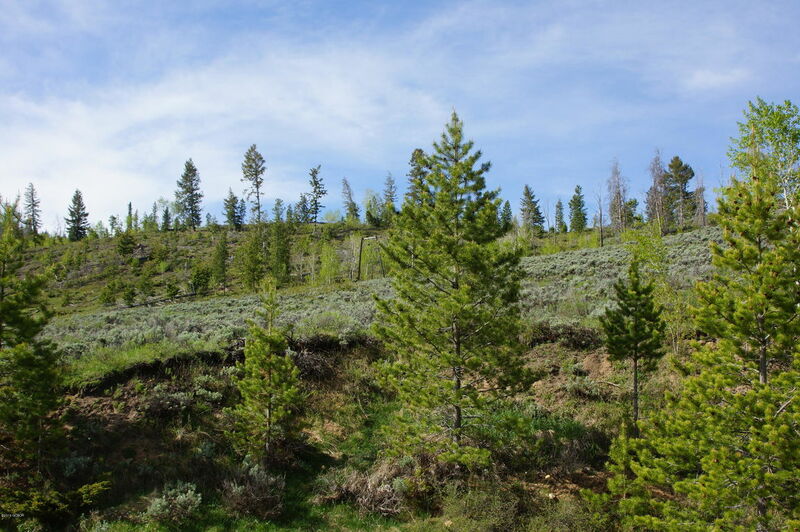 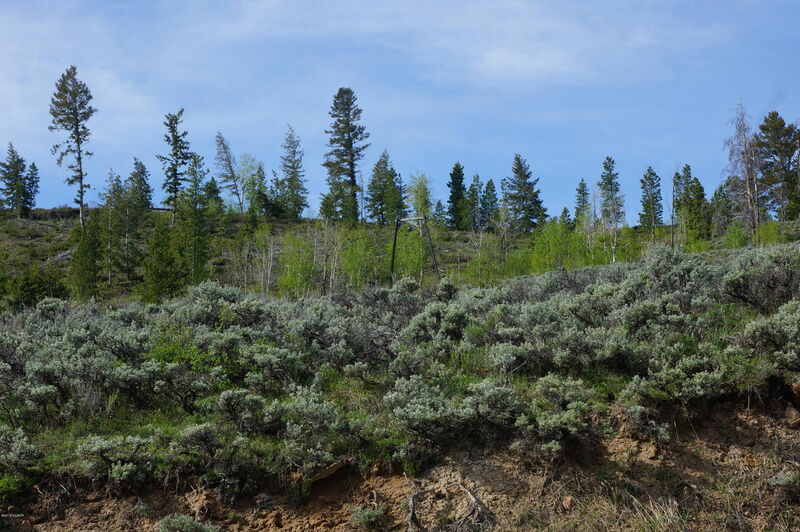 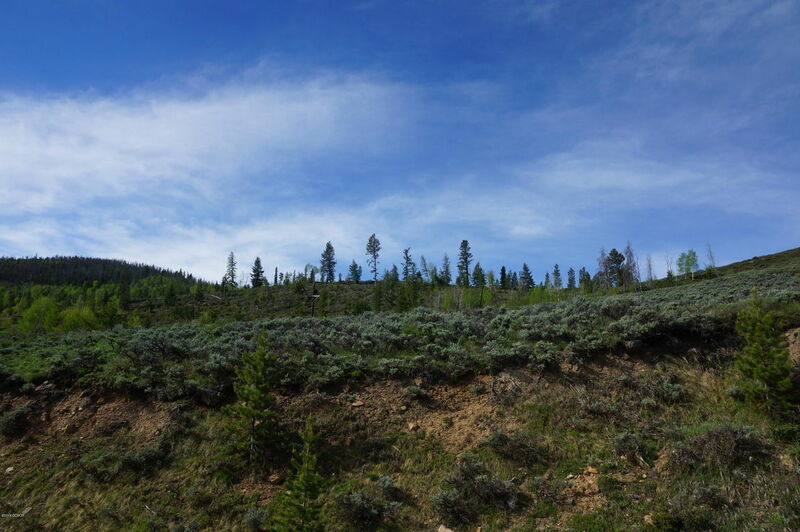 Build your dream home with amazing views or subdivide the 22 residential lots for resale.